On 8 August 1974, the world's last sea-going paddle steamer was sold by her owners for the princely sum of a pound. The PS Waverley has now spent more of her career in preservation than in service with the British Transport Commission and Caledonian MacBrayne. She is still a common site on the Clyde, Bristol Channel, the Thames and around Britain's coast line. 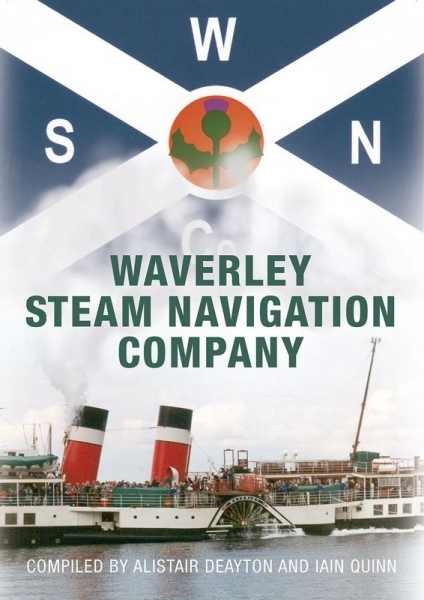 Purchased by members of the Paddle Steamer Preservation Society, many millions have been spent on Waverley in the intervening years to keep her in tip-top condition. Originally built for service on the Firth of Clyde, the Waverley is the most travelled paddle steamer in the world and one of the most successful of all the restored tourist ships that still survive. 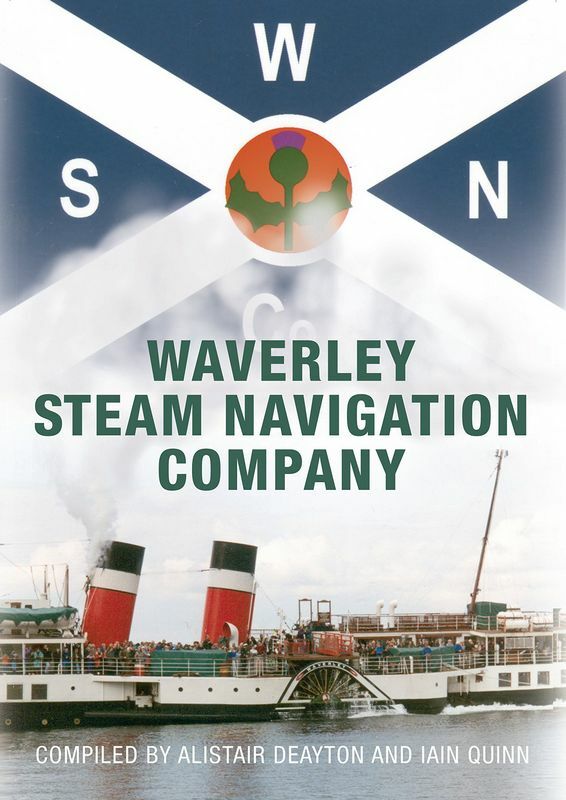 Formed upon preservation Waverley Steam Navigation Company was created to operate the Waverley, and subsequently, the Balmoral, and has successfully operated the two vessels over the past four decades.